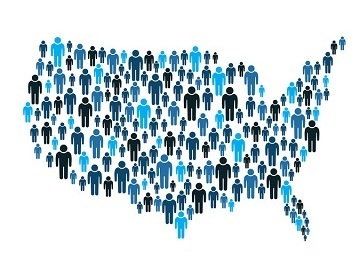 Recently, the Commerce Department announced that it would add a new question to the 2020 census asking respondents whether they were citizens of the United States. The news comes after U.S. Sens. Tom Cotton (R-Ark. ), Jim Inhofe (R-Okla.) and I sent a letter to the Department asking it to add such a question and gather more accurate data on the number of U.S. citizens living in the country. I applaud Secretary Ross for honoring this request by my colleagues and me. It is imperative that the data gathered in the census is reliable, given the wide ranging impacts it will have on U.S. policy. A question on citizenship is a reasonable, commonsense addition to the census. "Counting the number of U.S. citizens in the country should be a high priority of the census, and the only way to get an accurate count is to add a question about citizenship to the census itself,” said Senator Cotton.